In everyday French life, it is the bistro that is woven into the daily pattern of meals and celebrations — the neighborhood restaurant where they know your name, greet you warmly, and serve you satisfying foods that change with the seasons. Our family-run restaurant is nestled in the heart of idyllic Napa Valley wine country. Enjoy a taste of classic French cuisine and gracious hospitality from our team here at the bistro, led by chef Philippe Jeanty. 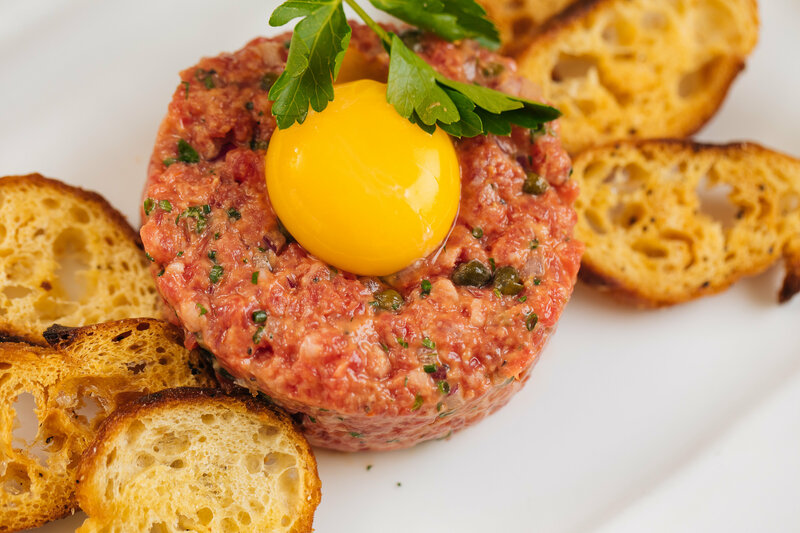 For over 20 years, Bistro Jeanty has brought classic home style French cuisine to Napa Valley. As the passion project of chef Philippe Jeanty, Bistro Jeanty fully embraces his culinary philosophy: fresh, quality ingredients, meticulously prepared and graciously served in a comfortable, informal setting. 1/2 bottle purchased from house list.